Trend-Bazaar: Neon Mania Reg. Price $9.99 $3.99 On Sale! 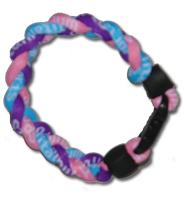 3 Rope Titanium Tornado Bracelet (Pink/Blue/Purple)Be the first one to write a reviewReg. Price $9.99 $3.99 On Sale! 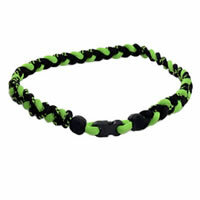 (Black/Neon Green/Black)Be the first one to write a reviewReg. Price $14.99 $3.99 On Sale! (Neon Green/Black/Neon Green)Be the first one to write a reviewReg. Price $14.99 $3.99 On Sale! (Pink/Purple/Blue)Be the first one to write a reviewReg. Price $14.99 $4.99 On Sale! (Neon Green/White/Neon Green) Be the first one to write a reviewReg. Price $14.99 $3.99 On Sale! 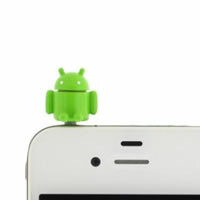 Anti-Dust Plug for Phone Android RobotBe the first one to write a reviewReg. Price $6.99 $0.50 On Sale! 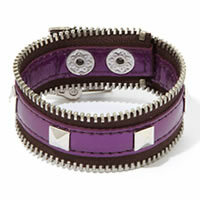 BCBGeneration Purple Zip-Code Zipper Bracelet Be the first one to write a reviewReg. Price $18.00 $9.99 On Sale! 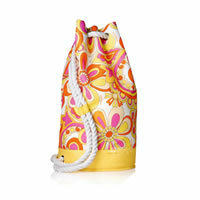 Beach Rope Duffle Backpack BagBe the first one to write a reviewReg. Price $59.99 $9.99 On Sale! 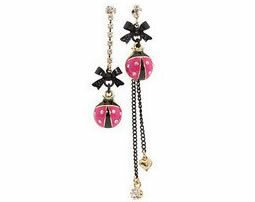 Betsey Johnson Betsey's Picnic Ladybug Drop EarringsBe the first one to write a reviewReg. Price $12.99 $4.99 On Sale! 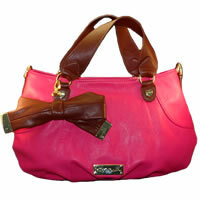 BETSEY JOHNSON Bow Tied Berry Satchel HandbagBe the first one to write a reviewReg. Price $88.88 $25.99 On Sale! 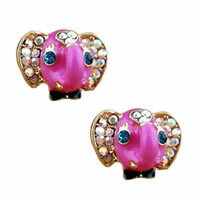 Betsey Johnson Elephant Stud EarringsBe the first one to write a reviewReg. Price $30.00 $3.99 On Sale! 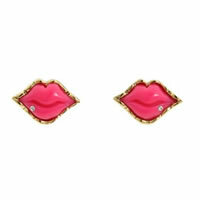 Betsey Johnson First Date Hot Lips Stud Earrings Be the first one to write a reviewReg. Price $25.00 $0.99 On Sale! Betsey Johnson Glitter Heart Bow Stud EarringsBe the first one to write a reviewReg. Price $30.00 $9.99 On Sale! BETSEY JOHNSON Metallic Python Laptop CaseBe the first one to write a reviewReg. Price $68.00 $9.99 On Sale! 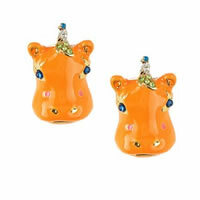 Betsey Johnson Safari Hippo Face Stud EarringsBe the first one to write a reviewReg. Price $35.00 $1.99 On Sale! 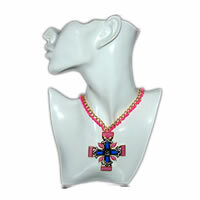 Blue Pink Braided Cross NecklaceBe the first one to write a reviewReg. Price $35.99 $8.99 On Sale! Reg. Price $11.99 $4.99 On Sale! Lucky Brand 3-Strand Drop EarringsBe the first one to write a reviewReg. 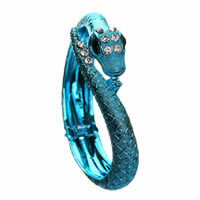 Price $32.00 $9.99 On Sale!